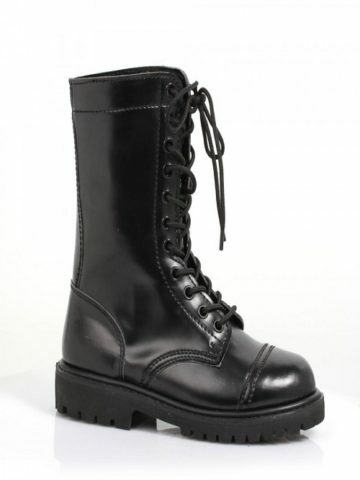 Women's 1" Ankle Combat Boot with Front Lace Up. Great for 80's boot. Rental is for 3 days. A longer rental periods are available. A deposit is required.